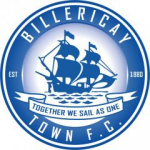 Billericay Town v Harrow Borough. Isthmian League Premier Division. Wednessday 28 March 2018, 7:45pm. 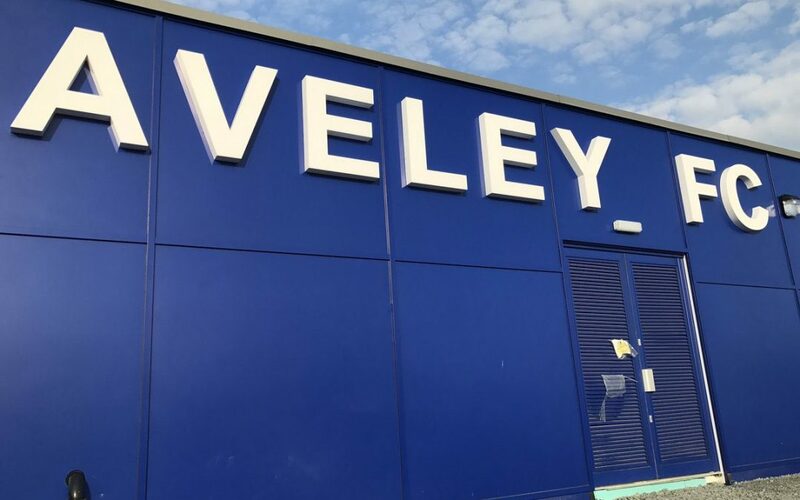 Wednesday’s home match against Harrow Borough has been switched to Aveley due to the poor weather forecast.